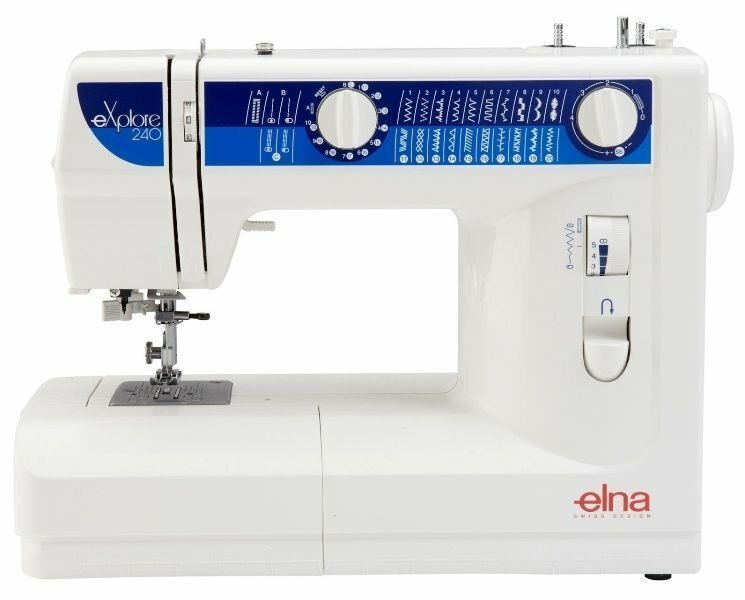 What a fantastic is the Elna 240 sewing machine. it has 24 stitches including a one step buttonholer. What a great machine to learn sewing on. Especially whist it is at such a low price.